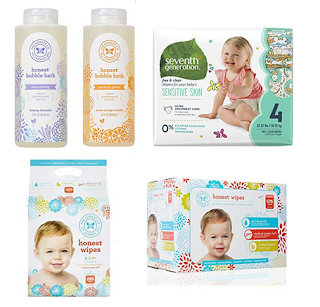 Today only, Amazon is offering between 30 and 63% off natural baby care items from Seventh Generation, The Honest Company, Babyganics, and Earth's Best. 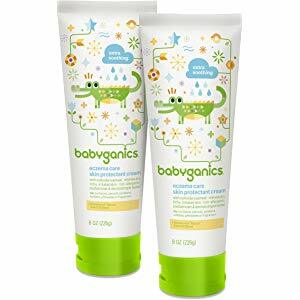 The best deal is the 2 pack of Babyganics Eczema Care Skin Protectant Cream on sale for only $10.23 (regularly 27.98). 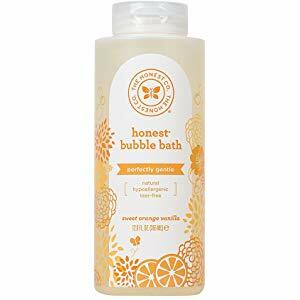 The cheapest item is The Honest Company Sweet Orange Vanilla Bubble Bath on sale for $4.64 (regularly $11.99).